Whether you’re extra tall, have a favorite antique bed or are looking to maximize space in the RV or Travel Trailer, Brothers Bedding has the most comfortable solutions. 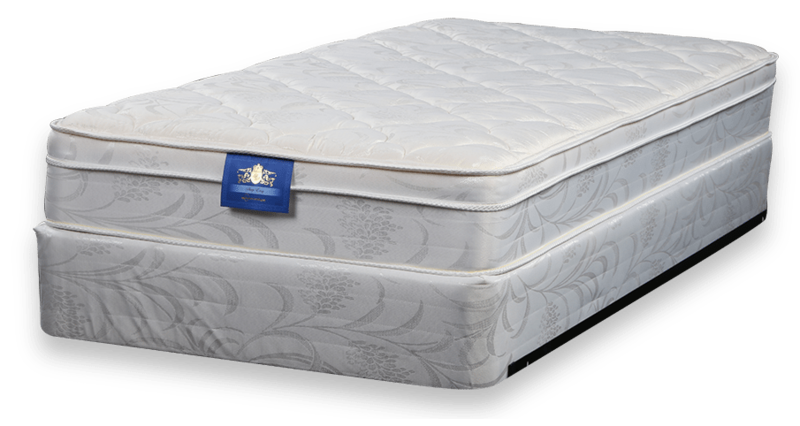 Three quarters, extra longs, California Kings – we specialize in making the ideal mattress for you and your space, without skimping a bit in our quality materials and superior craftsmanship. If you need custom bedding as a health or allergy solution, we have a wide range of materials that will help you get a refreshing night’s sleep. With our combined experience, we can often come up with space solutions you never thought were possible. Give us a call and we’ll help! 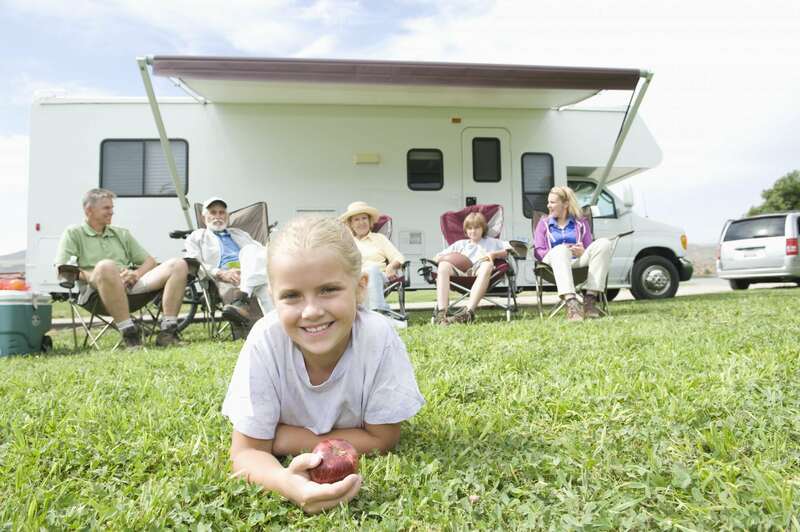 Why shouldn’t you be just as comfortable in your RV, Camper or Travel Trailer as you would be sleeping in a fine hotel? With a Brothers Bedding custom mattress, you can afford to be. We’re experts at solving space problems in all sizes of vehicles. We even made a mattress for a bed in a horse trailer (for the owner, not the horse). And our materials withstand life in the great outdoors. You can get comfort while you make the most of your space. Brothers Bedding has extensive experience in fitting quality mattresses in travel trailers/campers/motor homes. And with prices often lower than name brands, why settle for something that doesn’t fit perfectly or let you wake up feeling great? If you need custom bedding as a health or allergy solution, we have a wide range of materials that will help you get a refreshing night’s sleep. And with our years of experience, we can often come up with space solutions you haven’t dreamed of. Give us a call and we’ll help! If you’re a semi truck driver, then you know that finding a mattress that you can actually sleep on in your truck is a difficult task. We build custom semi truck sleeper mattresses that are of the same quality and support as the mattress you sleep on in your home. Individually crafted in centuries past, your family heirloom or treasured design piece deserves a mattress shaped to match its every unique quality. Brothers Bedding has constructed custom mattresses for antique and specialty beds for years – after all, we’ve been around since 1938! Remember: An antique bed doesn’t have to be uncomfortable – not if you have a Brothers Bedding Mattress! We’ll work with you to design the ultimate fit, comfort and weight for your antiques. Visit or call our store for an individual consultation. As little as a few days to three weeks later, your antique can sleep like new! We can make any shape of mattress that you can think of – including a round mattress! Dense, strong and water-repellent, yet soft and comfortable, our water resistant material makes a great mattress cover for RV, boat or other uses. And Brothers Bedding has the tools and experience to make a waterproof mattress that stays sturdy under heavy use. Call or visit to learn more about outfitting your boat or RV in comfort. 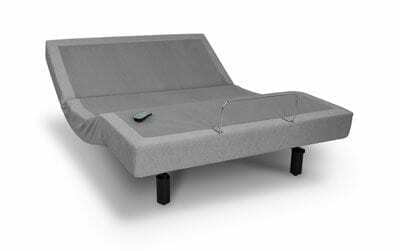 You may love your waterbed frame, but you’d prefer a conventional mattress. No problem – Brothers Bedding’s experience with unusual sizes and shapes means you’ll get the best in fit and comfort. 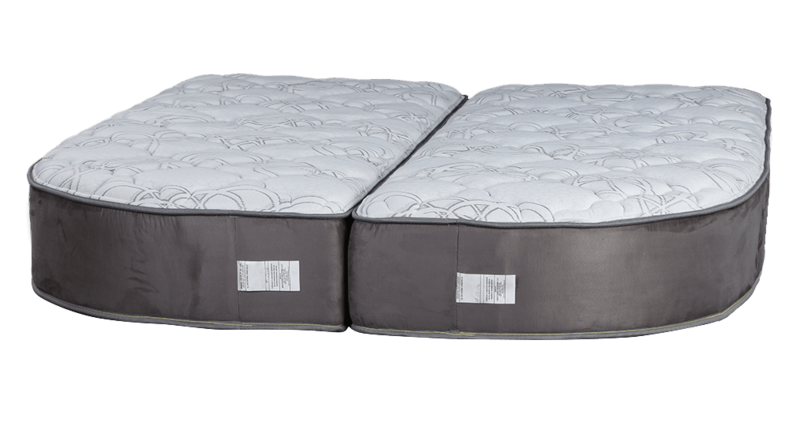 Our expertise in custom mattresses allows us to fit ANY of our mattresses to your waterbed frame. Call or visit to consult with our custom crafting associates. In as little as a few days to three weeks, you’ll be sleeping the way you’ve dreamed!